Dried bananas are even sweeter with a more intensive taste than fresh bananas. 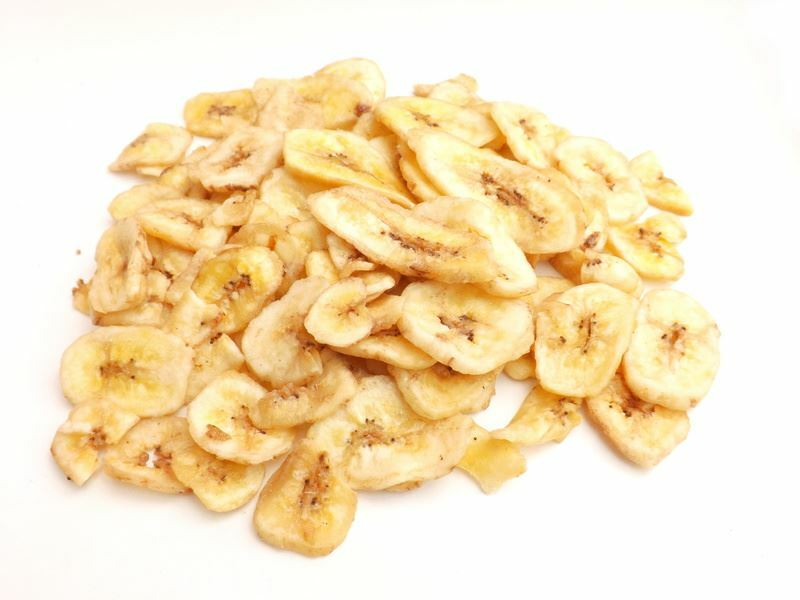 As banana chips or whole dried bananas they are the perfect snack between meals - for nibbling, in muesli or in yoghurt. The banana is the most consumed fruit in Germany, although originally it comes from the Southeast Asian island and now also grows in Africa, the Caribbean and Central America. Not for nothing bananas are viewed and THE food for athletes. They contain many carbs and potassium and are thus the perfect energy source. In addition, bananas contain many vitamins, unsaturated fatty acids, folic acid, protein, calcium, fibre, iron, and much more.